WHAT SPICES ARE USED ? We infuse orange rather than the more commonly used vanilla then we add a touch of honey and our secret blend of natural island spices. This produces wonderful bold flavours with balance around the citrus/orange profile and a smooth finish. HOW DO I DRINK IT ? Straight up or on the rocks – It’s that good. 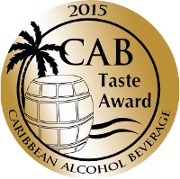 Rum and Ting – a personal favorite. 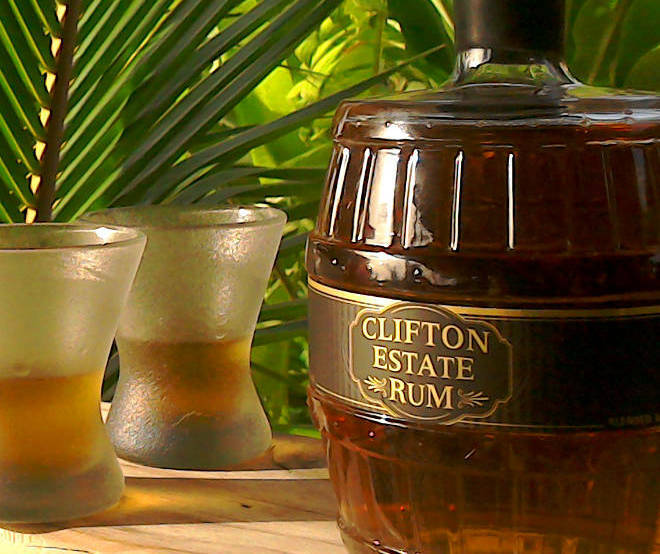 Use it to make your favourite rum punch, it is already packed with flavour. Also available from your hotel gift shop. 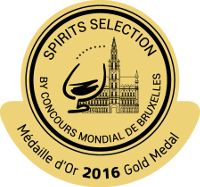 We’re honoured to have received a review from Dave Russell of the Rum Gallery. Read the full Rum Gallery review here. Co Founder of the International Rum Council. 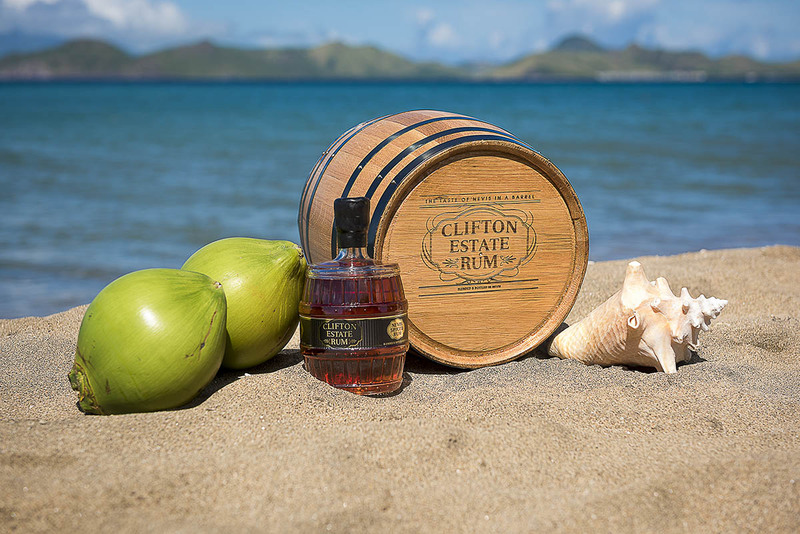 Read the full Rum Journal review here. 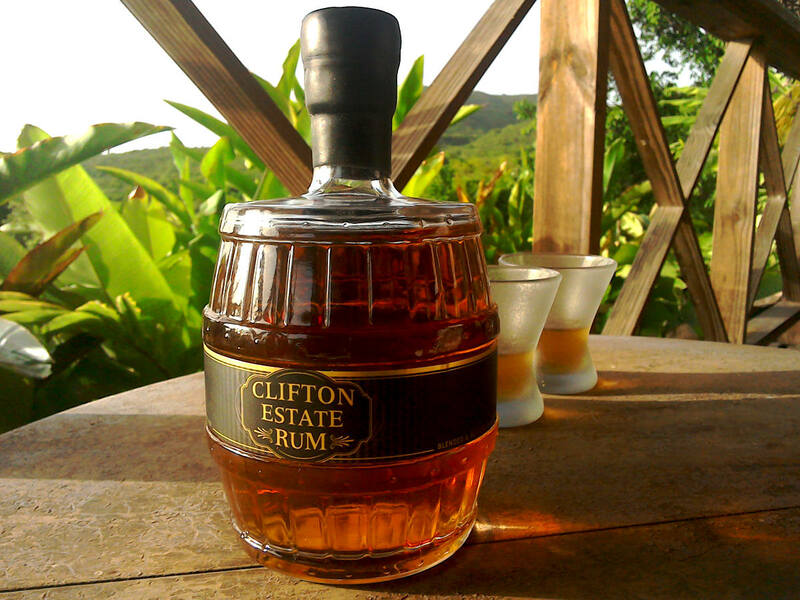 Where Can I Buy Clifton Estate Rum ? 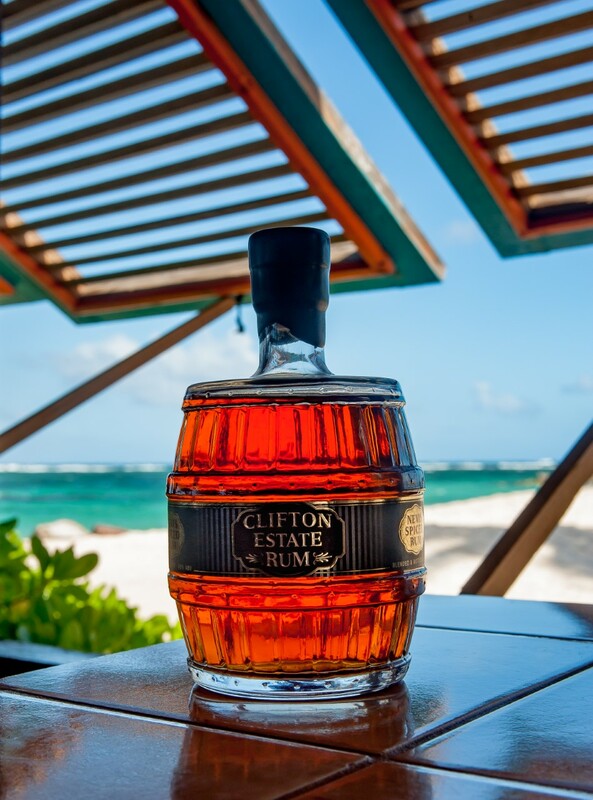 Clifton Estate Rum is available from selected outlets and hotels listed below. 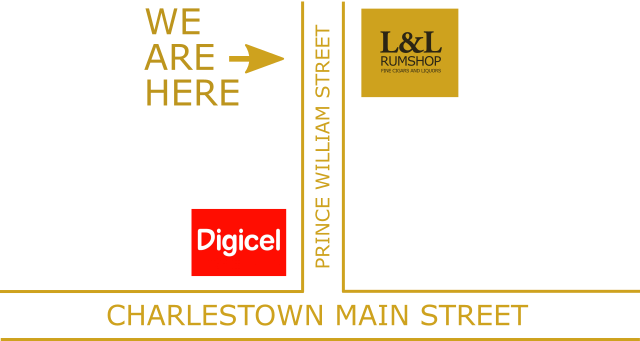 Clifton Estate Rum is available from the following distributors..